The PBE has been updated! 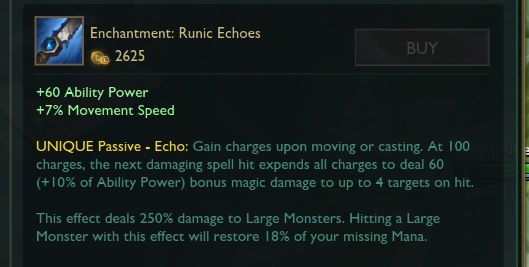 As we continue the 6.6 PBE cycle, today's small update includes a slew of tentative balance changes, a change to Urf Kench's passive indicator, and more! 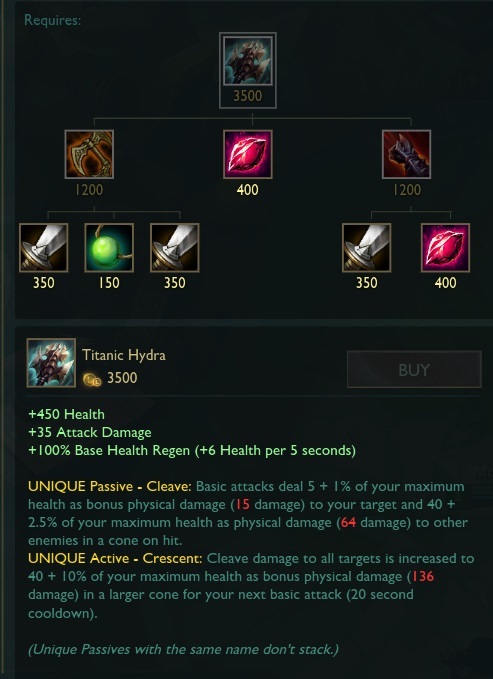 While a minor change, Urf Kench now uses the same passive symbol as Master Chef Tahm Kench! 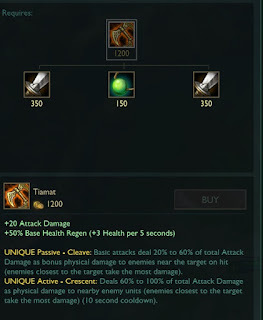 Whimsy (W) AP ratio reduced to 5% per 100 AP from 10% per 100 AP. Magic resist increased to 32.1 from 30. Sapling Toss (E) Sapling duration increased to 40/45/50/55/60 seconds from 35 seconds. Active's Flat damage increased to 12/19/26/33/40 from 10/15/20/25/30. Active's AD ratio changed to 25% bonus AD from 10/12.5/15/17.5/20% total AD. "UNIQUE Passive - Cleave: Basic attacks deal X to Y as bonus physical damage to enemies near the target on hit (enemies closest to the target take the most damage)." 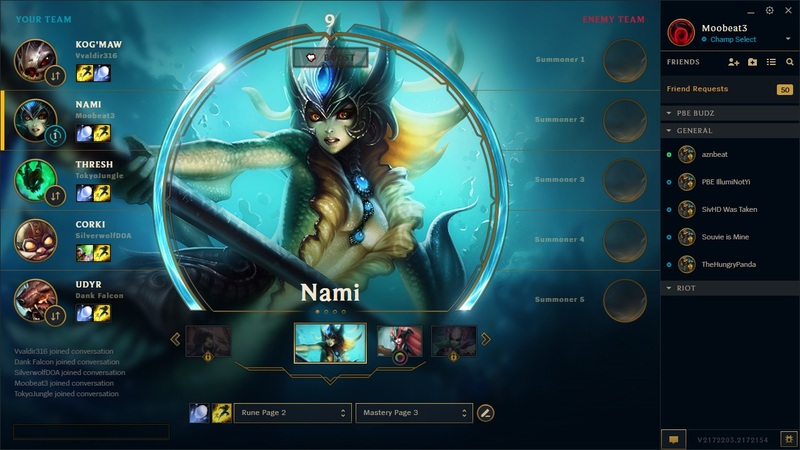 While the League Client Update pre-alpha PBE test has been up for a few days, it will be going down Friday around 3 PM PST and will remain offline over the weekend!